It really does seem never ending. Romania’s problem with un-neutered dogs takes its toll everyday. 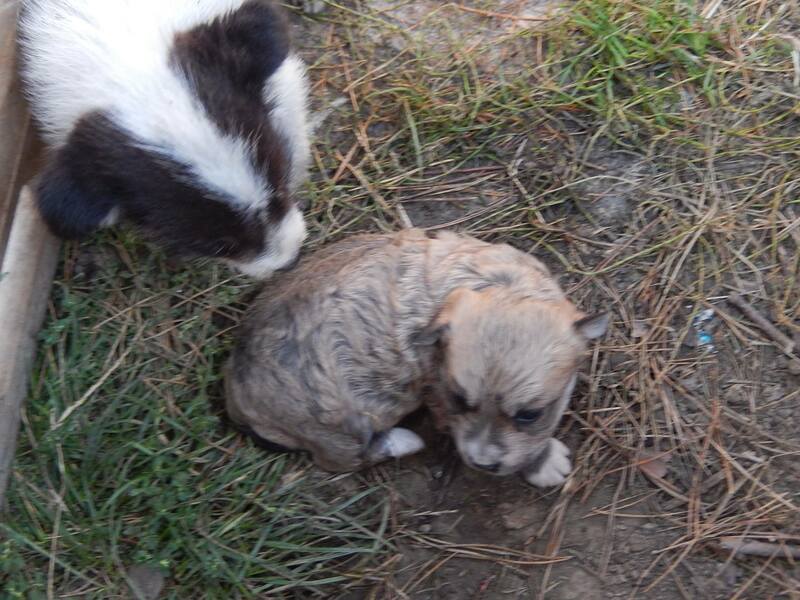 We at Hope for Romanian Strays see the aftermath of this on a daily basis – thousands of strays in the shelters and on the roads, and a never ending stream of puppies. 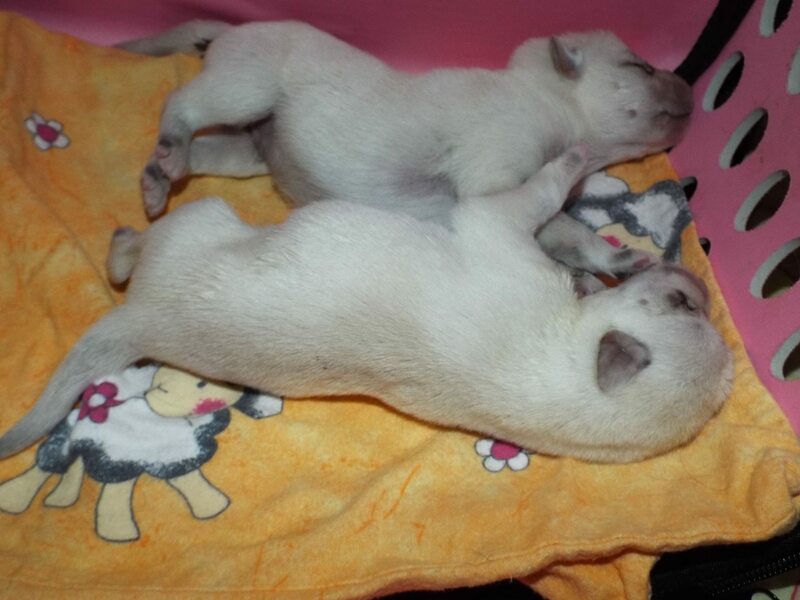 Sadly it is not just the strays that multiply, many people with pets also fail to neuter them, and their answer to their pet’s offspring is to kill or dump the puppies. The lucky few make it to us. Pumpkin is one of the lucky few. Dumped at the gates to the shelter still too young to feed on her own – had we not found her she would have died within hours. Aniela took her in to her own home to hand rear this little sweetheart and despite her very busy day already rescuing dogs she takes time to care for this abandoned little soul, just as she did for little Felix earlier this year. 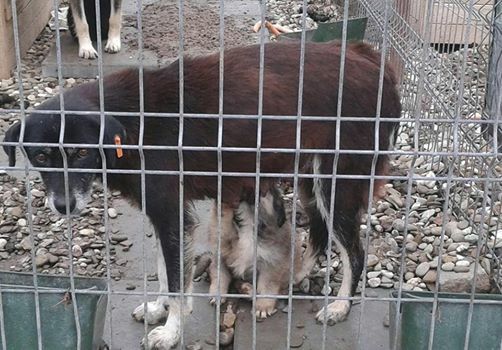 Post by Hope for Romanian Strays. Sometimes these owners also just throw the mother out too with all her puppies. Again the lucky few make it into our care, either into foster homes like Donata and her tiny puppies, or into our special puppy enclosure. 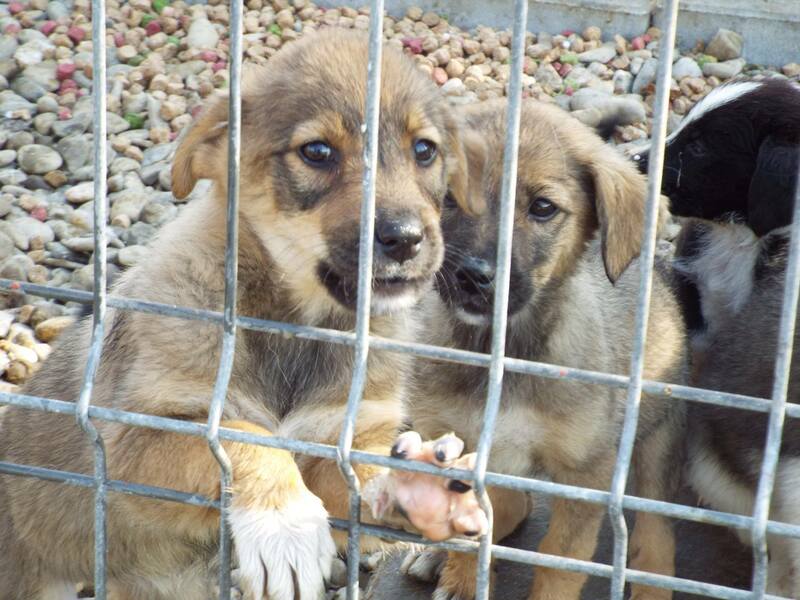 Before we got involved the puppies and their mums would be in the main enclosures with other adult dogs. The result of these mixed enclosures was an over 90% death rate for puppies, through disease, starvation or injury. We have been able to work with the shelter to build a few special puppy pens were the puppies can grow in relative safety. They are still in danger of disease and the death rate is still very high but we vaccinate as many as we can and provide them with extra food when we have enough funds. Pumpkin and the twins are are lucky – they are in foster care and are getting all the love and attention a puppy should. Like Felix they will hopefully grow up to be big (or in Felix’s case small) and strong and will find forever homes outside of Romania. 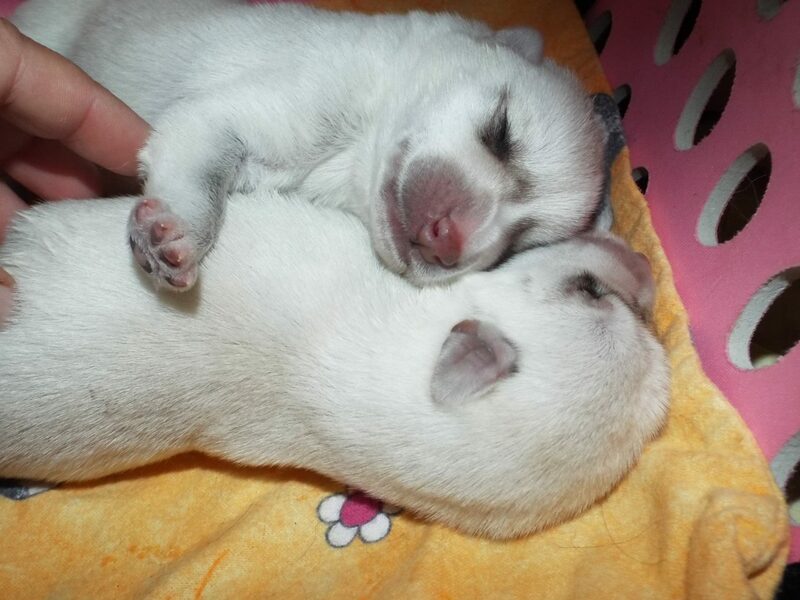 We need funds for these little babies, and for Donata’s little babies, but also for the less fortunate puppies in the shelter. Please help us continue to save them through helping fund vaccination programmes and extra food. Also please help us with our neutering programmes so we can try to slow the tide of innocent souls born into these horrific conditions. We can only do what we do with your support. It does not cost much to help a puppy – €7 for a single vaccination – not much for an individual to donate. This small sum can save the life of puppy. Please help us help them. 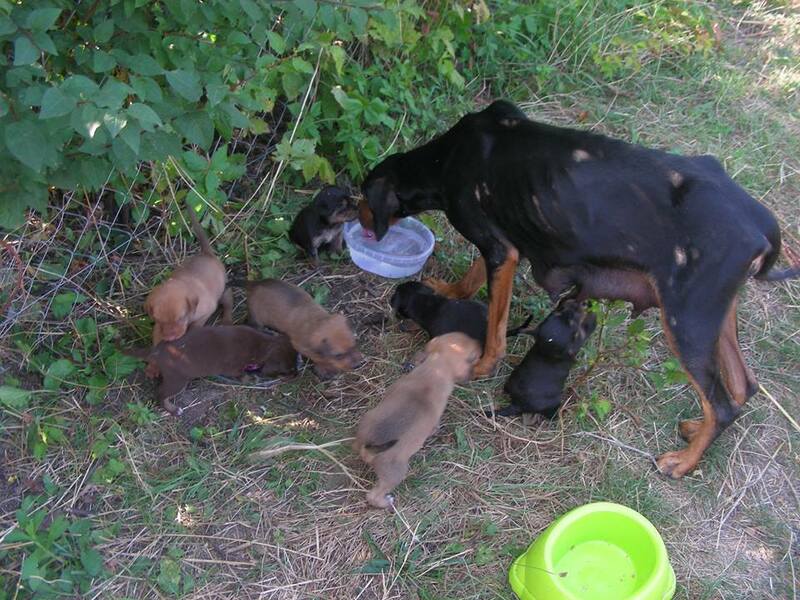 Mum with her puppies in the shelter – will you help save her babies?